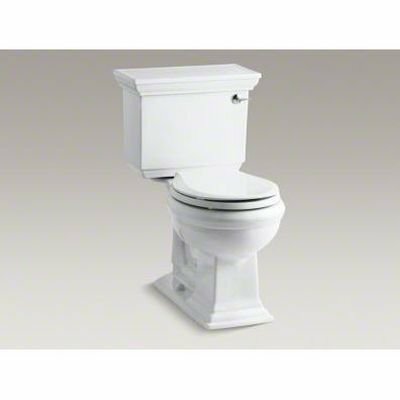 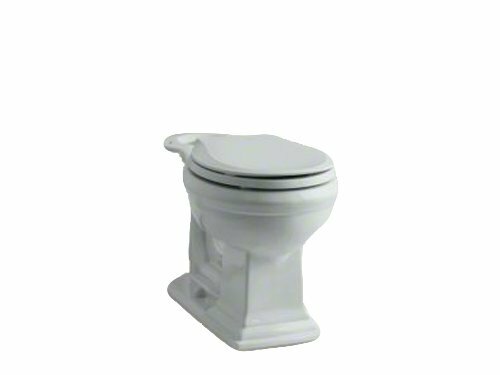 Featuring the elegant architectural look of the Memoirs Suite with Classic design, this two-piece toilet combines water-saving flush performance with traditional style. 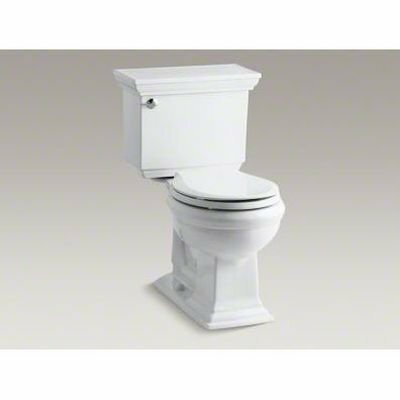 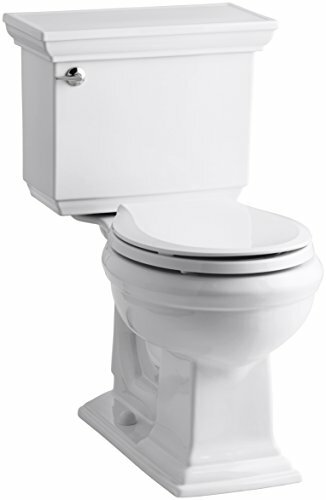 A high-efficiency 1.28-gallon flush offers up to 16,500 gallons of water savings per year, compared to a 3.5-gallon toilet, without compromising performance. 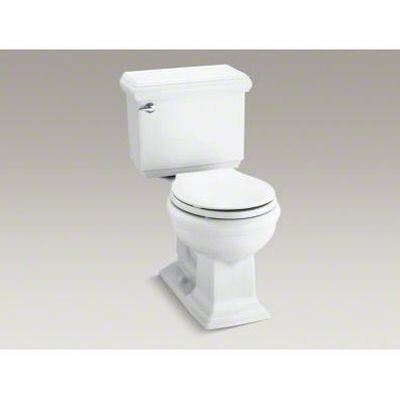 The round front bowl is positioned at a convenient height for comfort and ease of use. 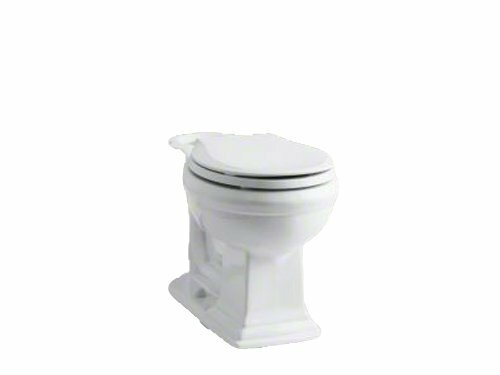 with a design inspired by elegant architecture, this toilet bowl from the Memoirs Suite adds versatile style to your bath or powder room. 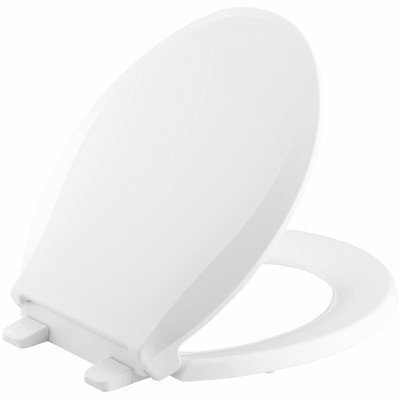 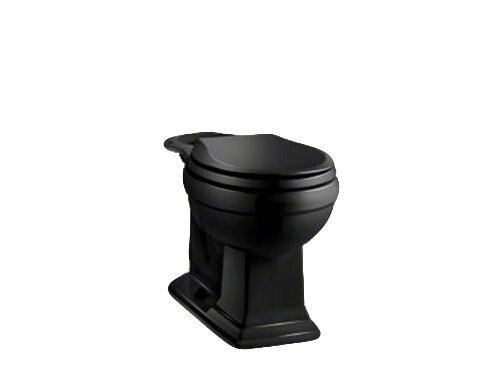 It can be combined with a wide range of Memoirs tanks for a customized toilet. 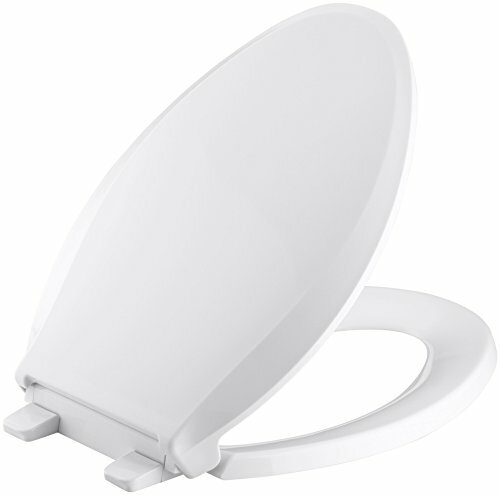 The bowl features an elongated shape for extra comfort and is positioned at a convenient height for ease of use. 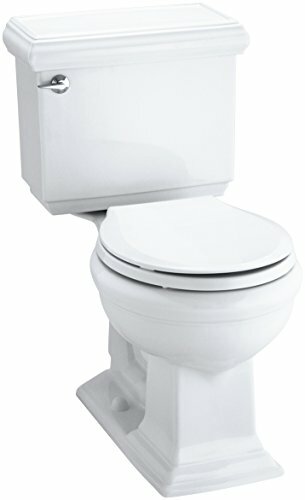 Copyright © Wholesalion.com 2019 - The Best Prices On Memoir Round Toilet Online.